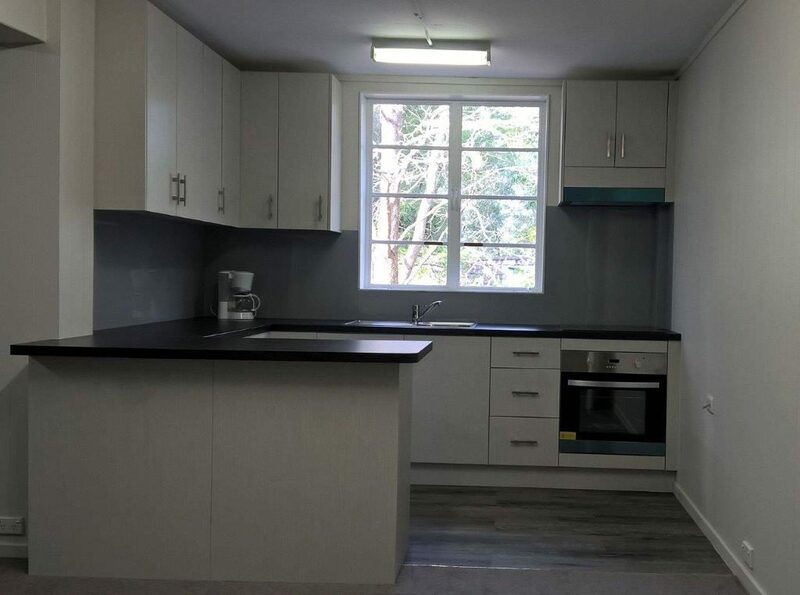 Mac Joinery offers a full range of joinery services for residential and Commercial properties in North Sydney. Below is a list of links detailing the type of work we do. Why not click on the one that you need to see how we can help. You can also view examples of some of our work in our gallery. 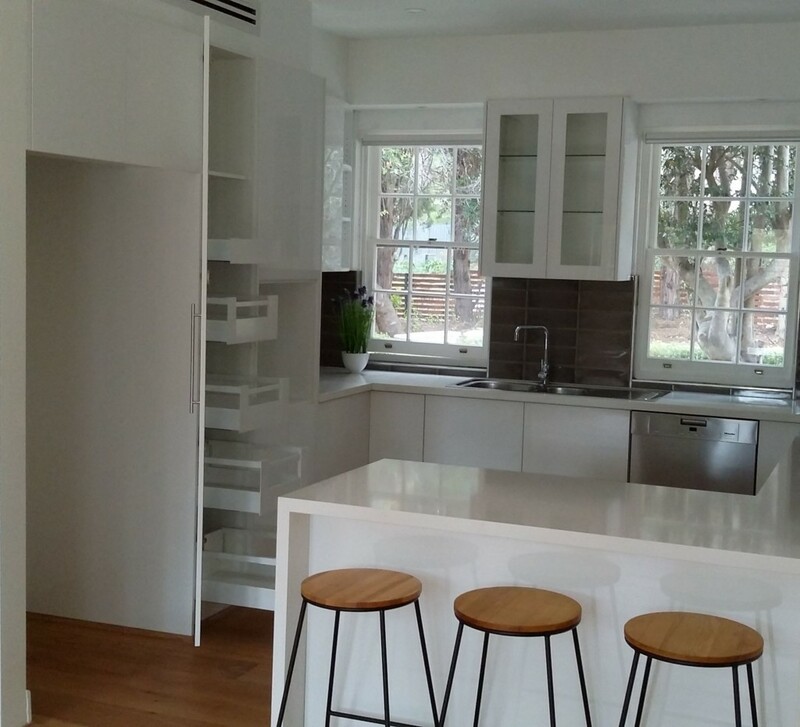 By showing you the best images from Sydney’s top kitchens, we can help you to find the best design and style to make your kitchen, your own. With ideas from professional consultants, we can help you make your kitchen multi-functional, and fitted to your everyday life and budget. Retro, Sleek, Classical and anything in between! Our goal is your satisfaction. 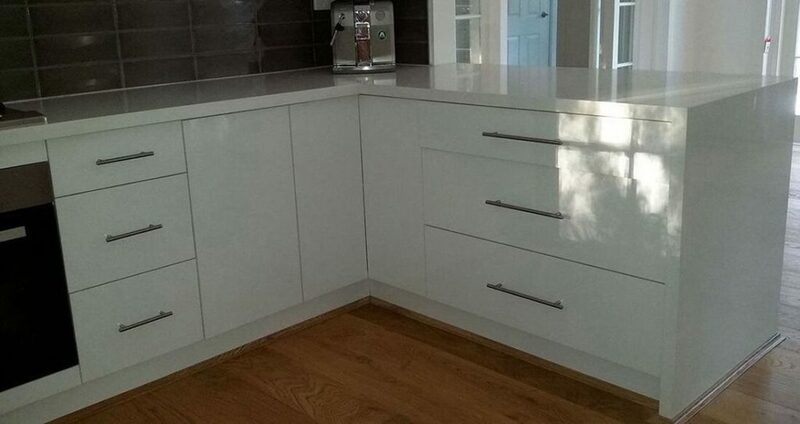 Mac Joinery’s specialty lies within our kitchen-cabinet making and laundry, which we have a long experience in. 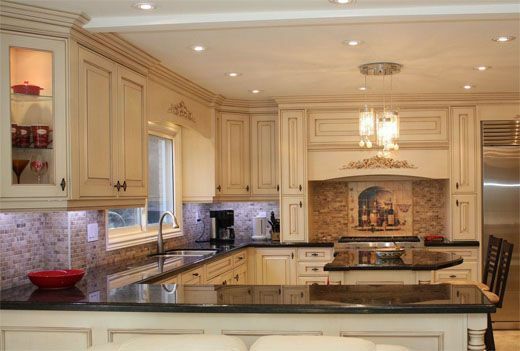 Especially in the manufacturing of kitchen cabinets, that are customized for customers with different ideas and preferences. If you haven’t got any unique designs for your home/workplace, we consider your building and your tastes and will design it for you. 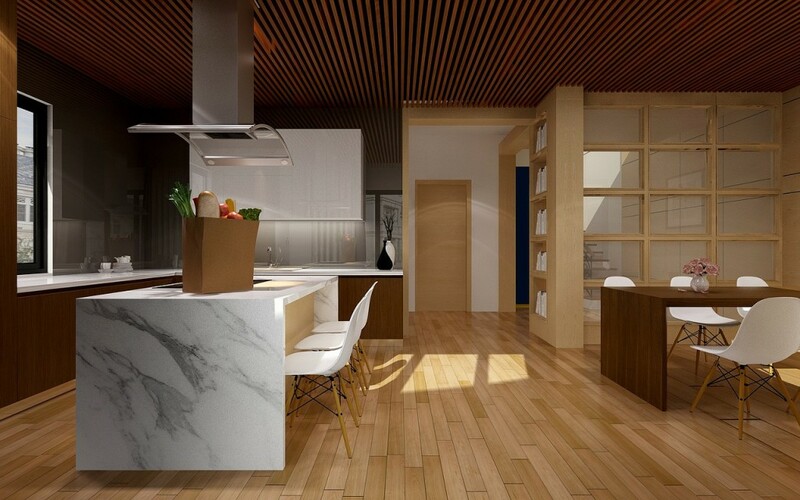 We use our many years of experience to exceed the typical standard of interior design. When doing our work, we only use highest quality of products.